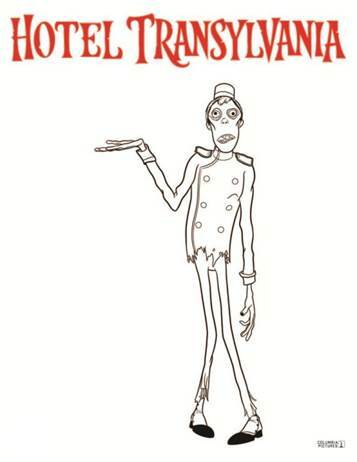 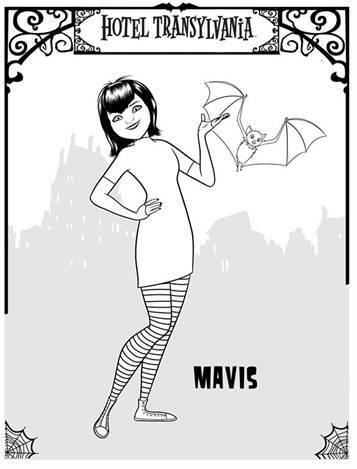 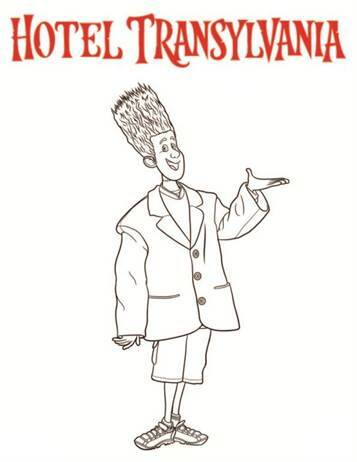 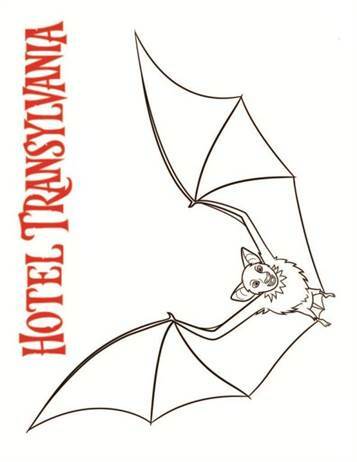 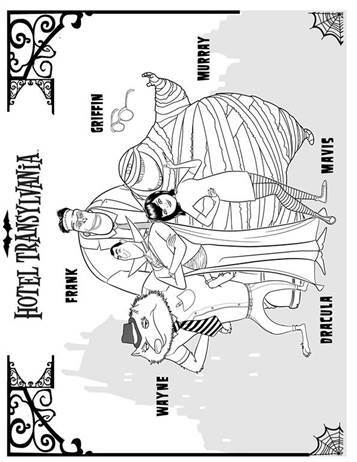 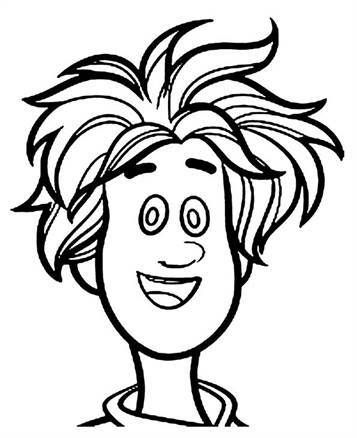 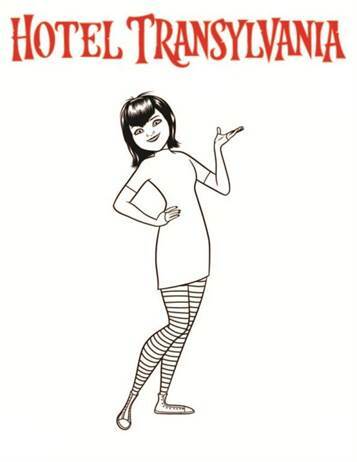 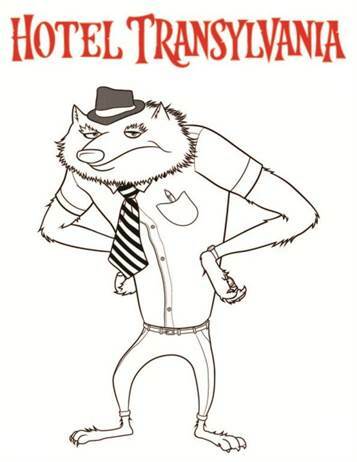 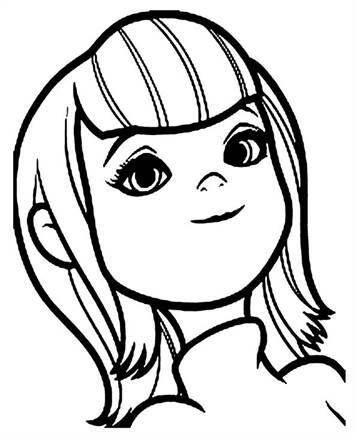 Coloring pages of the residents of the hotel Transylvania. 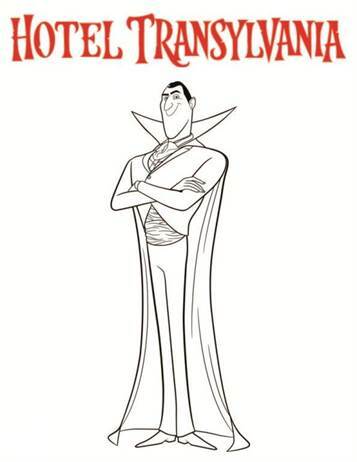 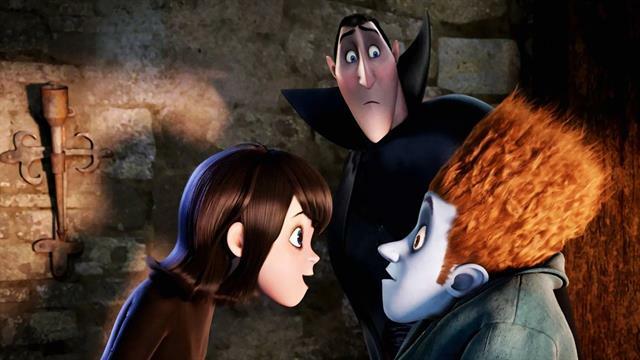 Dracula is the proud owner of Hotel Transylvania and is preparing for the 118th anniversary of his daughter Mavis. 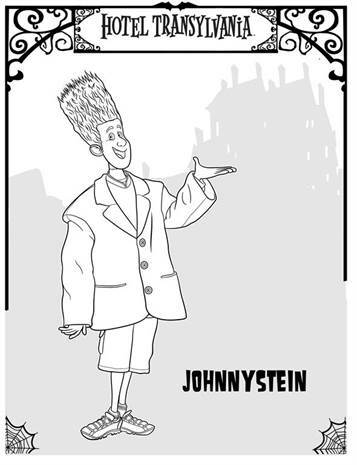 Everything goes according to plan and all VIP samples are invited. 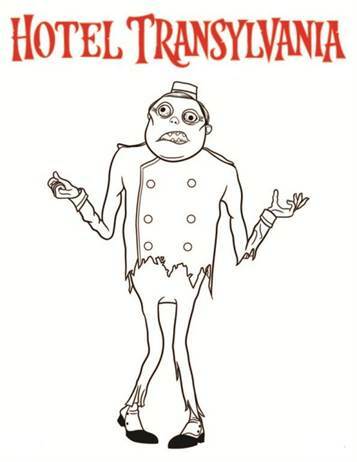 Well, he thought. 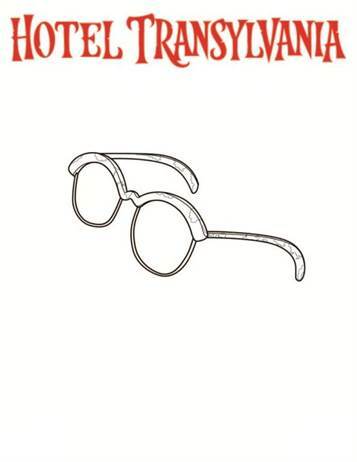 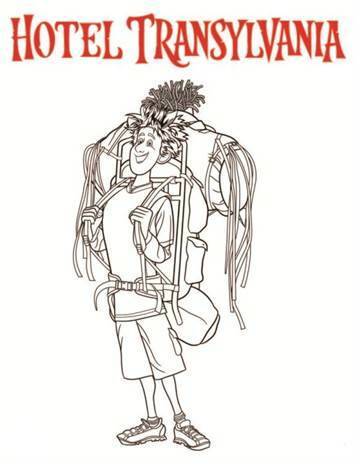 Jonathan, a teenager and above all a man sets foot in his hotel and falls like a log for Mavis. 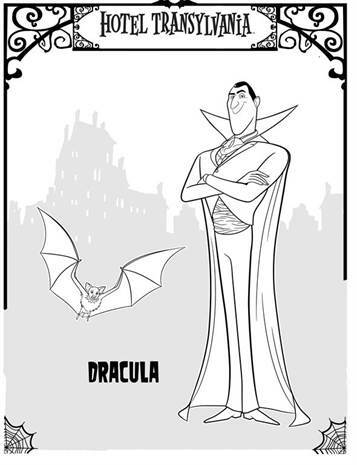 But let this not happen Dracula!